Did you know that a mouse heart beat is 632 beats per minute, whereas humans are anywhere from 60 to 100 beats per minute. Mice can squeeze through a hole of around the size of the end of a pen. Mice will play dead if they feel threatened. Did you know that a group of mice are call mischief. 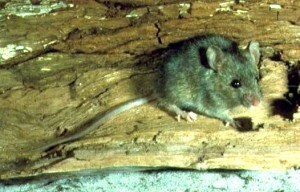 Male Mice are called bucks and female Mice are called does. A mouse was first cloned in 1997 and lived just over 2 years. Mice have 14 teeth and do not loose teeth like humans do. Mice have scales on their tail to help them climb walls. A female mouse can become pregnant within 48 hours are giving birth to pups. A baby mouse is called a pup, pinky or kitten.